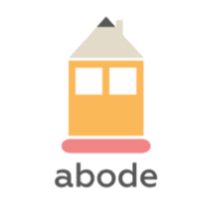 StayAbode Ventures Private Limited is a start up primarily focussed on providing hassle free, community rich living to millenials. We are looking for a Community Manager who shall be responsible for managing the co-living property and running the day-to-day operations of the building and delivering on a delightful resident experience. The role will predominantly revolve around the following areas - property operations, repair and maintenance, sales and community living. - Responsible for end to end Employee life cycle.